It doesn’t matter what type of business or event we have equipment at prices you won’t believe and no lock-in contracts. Includes service, parts and toner. 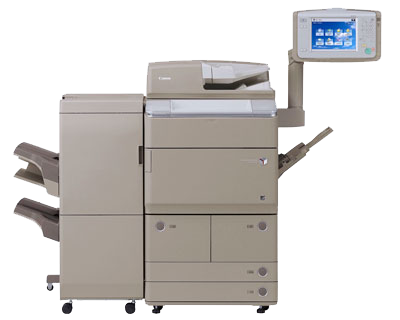 Zanara Copiers is a family owned service business with over 25 years experience. We sell and hire fully refurbished, functional printing devices. Designed by Marketing Together | © 2019 Zanara Photocopiers. All Rights Reserved.